Bret Messer is a solo multi-instrumentalist and vocalist who has performed all over the world. He has toured with Percy Sledge, Grassroots, Gary US Bonds, Joey Dee and countless others. 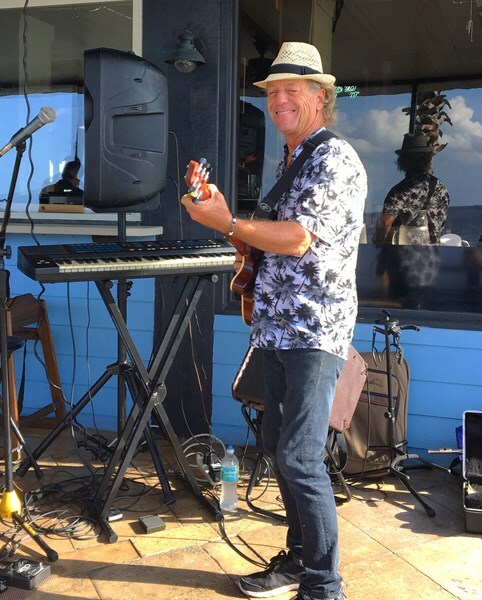 Bret won the Florida Blues Championship in 2012 although his style is quite diverse from Blues, Funk, Reggae, Island Music, Jimmy Buffet, to Jazz and more. Bret is very diversified and can play any genre needed. 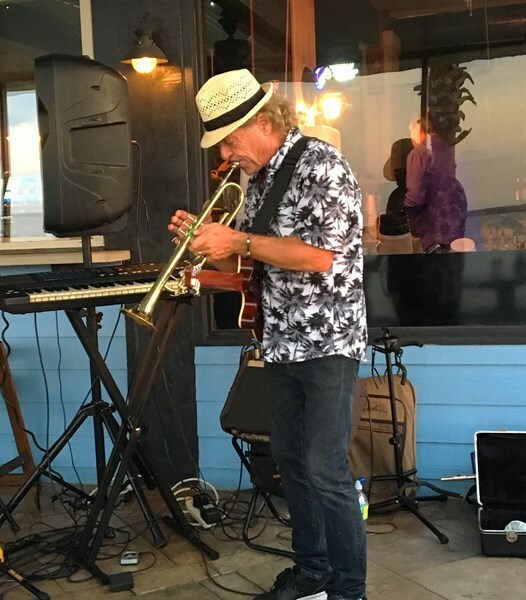 He brings Guitars, Keys, Trombone, Trumpet, Flute, Sax and harmonicas to accompany his voice. A looper is used in his act to give that full band sound without using prerecorded tracks. Bret can customize his song list to include any of your requests and can also MC any special event needed. 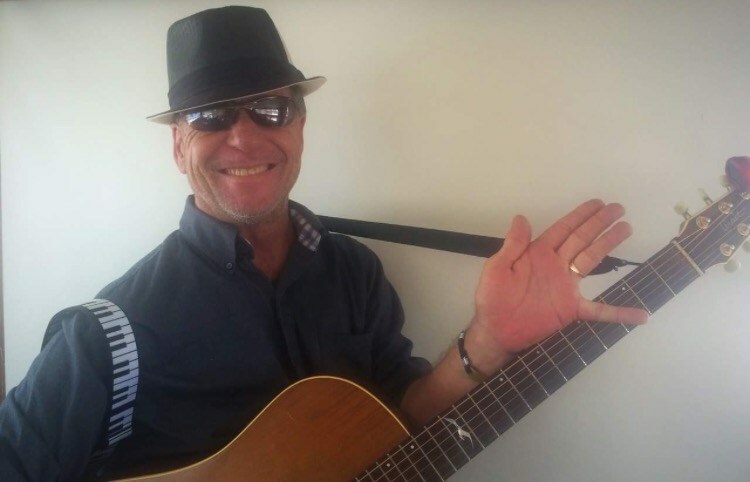 He can also offer original compositions if you need that extra special personalized music. Bret currently plays around 150 shows per year and is a signed artist with Tate Music and Publishing. Bret was absolutely amazing. He arrived early to ensure that he knew where we needed him. When the time for him to perform came around, he was right on time and was ready to go. Our guests were very impressed with his range of talent, he did everything from Louie Armstrong to You are my Sunshine. He is the perfect choice for all ages, he is very engaging. Our guests had already had a very long day, even still he kept the mood of our campfire fun and included everyone. Bret was awesome and I definitely would recommend him to anyone you won't be disappointed. I highly recommend Bret for your party entertainment. We had him play at my retirement party. He was great! Please note Bret Messer will also travel to Winter Park, Lake Jem, Maitland, Goldenrod, Altamonte Springs, Clarcona, Fern Park, Gotha, Casselberry, Ocoee, Windermere, Apopka, Longwood, Winter Springs, Winter Garden, Kissimmee, Oviedo, Oakland, Lake Mary, Plymouth, Chuluota, Killarney, Sanford, Zellwood, Montverde, Lake Monroe, Saint Cloud, Ferndale, Intercession City, Sorrento.